WCPO editors Max Alter and Meghan Wesley love to work out. But, like anyone else, they get bored with the traditional gym workout. 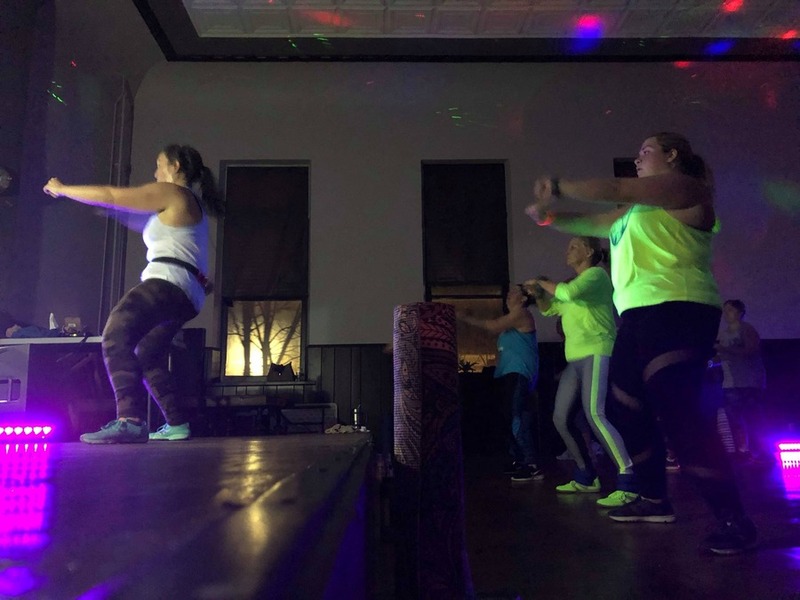 So they decided to start #fitandfun, an Instagram series where they will try different workouts throughout the area and take you along for the ride. They'll tell you the basics and give each workout a fun rating out of 10 every two weeks on Instagram. Follow along at @9OnYourSide and with the hashtag #fitandfun. Last time, we tried a Pure Empower class at Pure Barre Fort Wright. Find out more about it here. It is not possible for me to adequately describe how fun this class was. I drove up to an older building in Newport (located at 3 W 6th Street), not quite sure what I was getting myself into. 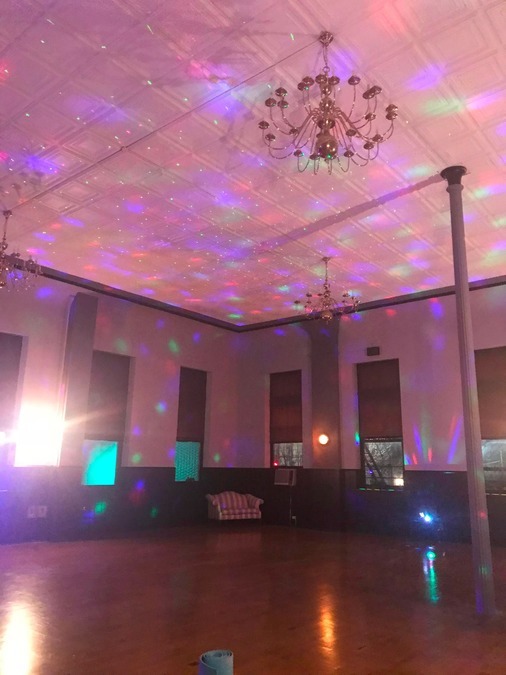 Marquita Lonaker's studio is on the second floor, with huge floor to ceiling windows, hardwood floors and chandeliers hanging from the ceiling. I seriously love this space. especially the chandeliers! Lonaker hops on stage and gets right to it. The class is structured similarly to an aerobic class, with the students facing the instructor. We squatted, lunged, twerked and did all sorts of other things I don't know the names of for the next 60 minutes. Lonaker can dance, let me tell you! She told me ahead of the class that she couldn't really get into the typical gym thing (which, of course, is why we launched Fit and Fun to begin with! ), so she started doing youtube dance fitness videos. She shed a lot of weight and realized this was a great opportunity to help others do the same while having fun. Hours are generally Tuesdays and Thursdays in the evenings and Saturdays and Sundays in the mornings. But you can check out the full schedule here. Vibe doesn't use contracts and Lonaker works hard to make her classes affordable for any budget. One class costs $6.75 ( you can purchase passes here ). You can buy a pass for five classes for $26.25, 10 classes for $46.75 or 15 classes for $67.50. This is definitely one of the cheapest (if not the cheapest) class we have featured so far on Fit and Fun. Most of the photos we took are blurry because we literally didn't stop moving. Oh. My. Goodness. As I previously stated, I cannot dance to save my life. In fact, it's quite embarrassing to think about other people watching me attempt to do so. Even knowing all of that, I had the best time ever in this class. Lonaker has amazing energy (how she can dance like that and still manage to speak throughout the class is beyond me) and is just plain fun to be around. We gave this one a 10/10 on the fun scale. Meghan and Max are back with the latest #fitandfun, where we go all around the Tri-State to find workouts that are unique and, most importantly, fun! So get out of your boring gym routine and check out some new workouts in the area with us. There’s a ton! 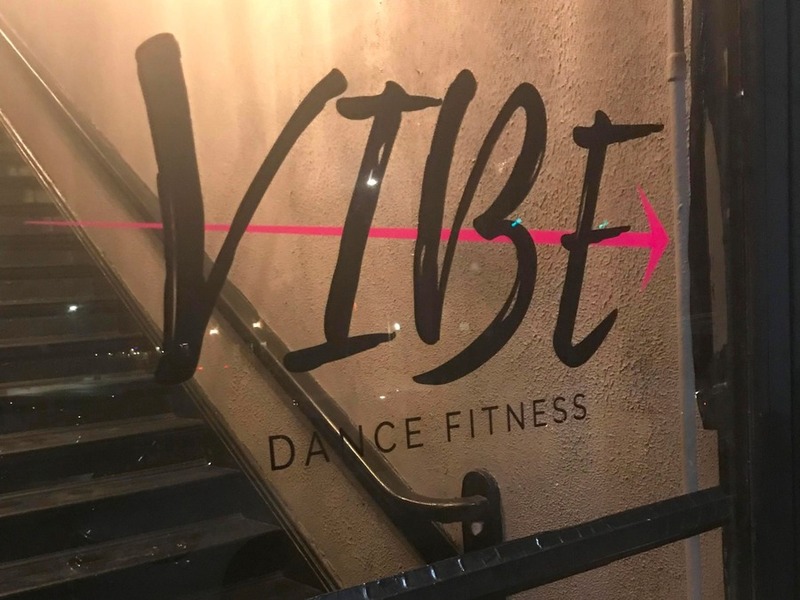 This week, we tried @vibe_dancefitness with Marquita Lonaker. It is not possible for me to adequately describe how fun this class was. The studio has definite moxie (think black lights and chandeliers!) and Marquita is a fantastic instructor. How it works: The class is structured similarly to an aerobic class, with the students facing the instructor. We squatted, lunged, twerked and did all sorts of other things I don't know the names of for the next 60 minutes. Marquita can dance, let me tell you! When can I try? Hours are generally Tuesdays and Thursdays in the evenings and Saturdays and Sundays in the mornings. Check the full schedule at: www.vibedancefitnessnky.com. What’s the cost: This is the cheapest we’ve done, at $6.75 a class. Check the site for multi-class passes. There are no contracts. Was it fun? Oh. My. Goodness. 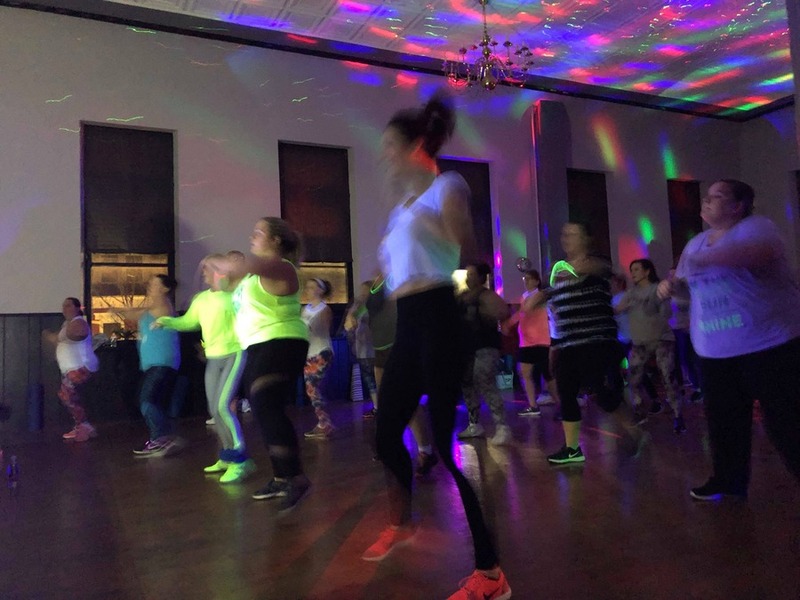 I (Meghan) cannot dance to save my life, and even so, I had the BEST time at this class. Marquita has amazing energy and is just plain fun to be around. We gave this a 10/10 on the fun scale. (Check out the full story on wcpo.com) Have ideas for us? Email Meghan.wesley@wcpo.com or tag @9onyourside with the hashtag #fitandfun to let us know!